Technology Services of Iowa, LLC: Product of the week! Tired of coming home to a dark house? 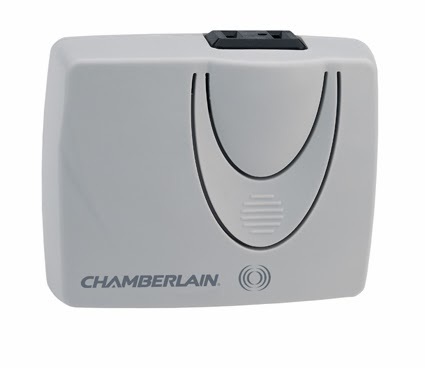 With a Chamberlain "Remote Light Control" you can turn lights on or off with your garage door opener remote control. Controls lighting or other small appliances in your home.